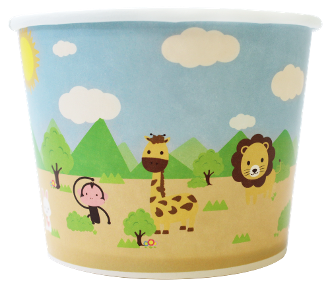 Go wild with Safari printed paper frozen yogurt cups. 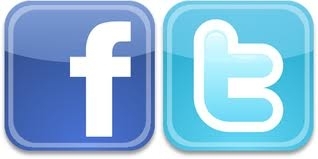 This fun, kid friendly design is sure to grab attention and entertain. These cups are perfect for storing hot or cold foods, snack items and small meals such as ice cream, yogurt, gelato, crackers, and fruit. All frozen yogurt cups/containers feature a double poly lining for added resilience and to prevent leaking.